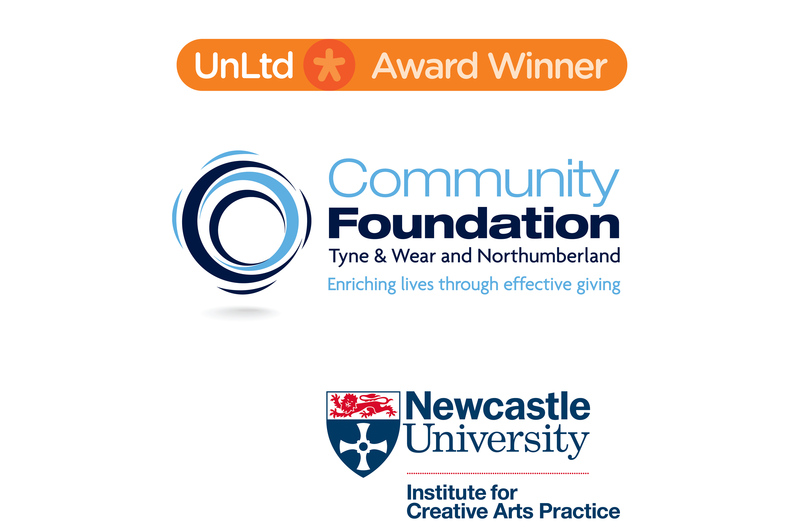 I have recently received funding from UnLtD Star People Do It Award, the Community Foundation North East Fund for the Arts and Newcastle Institute for Contemporary Art Practice (NICAP), Newcastle University. This is to continue the project into 2015 and to develop the project into a social enterprise. This will enable me to develop into a sustainable community led project that would benefit the community as a whole and bring in further support. Keep an eye on the website and Twitter account @DingyButt to find out about future events.